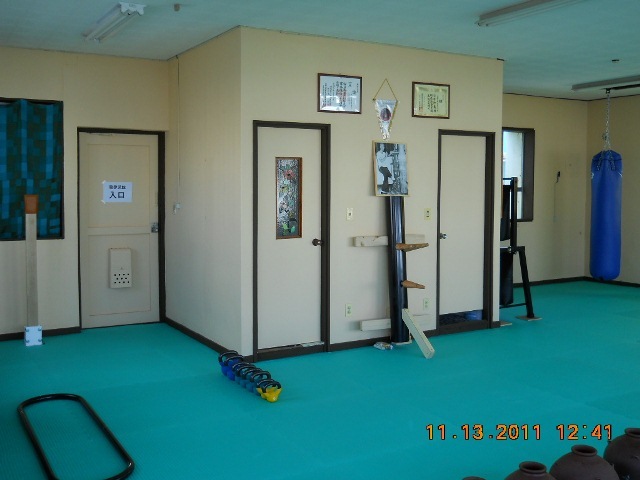 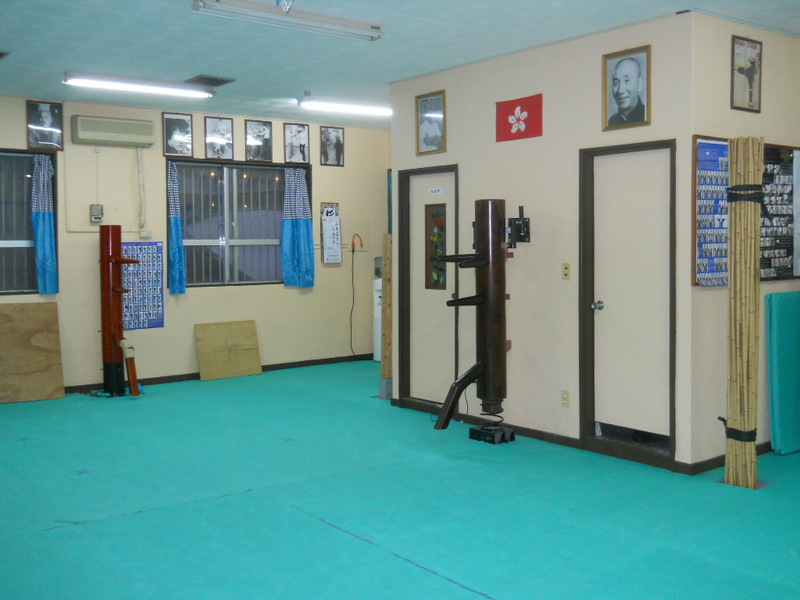 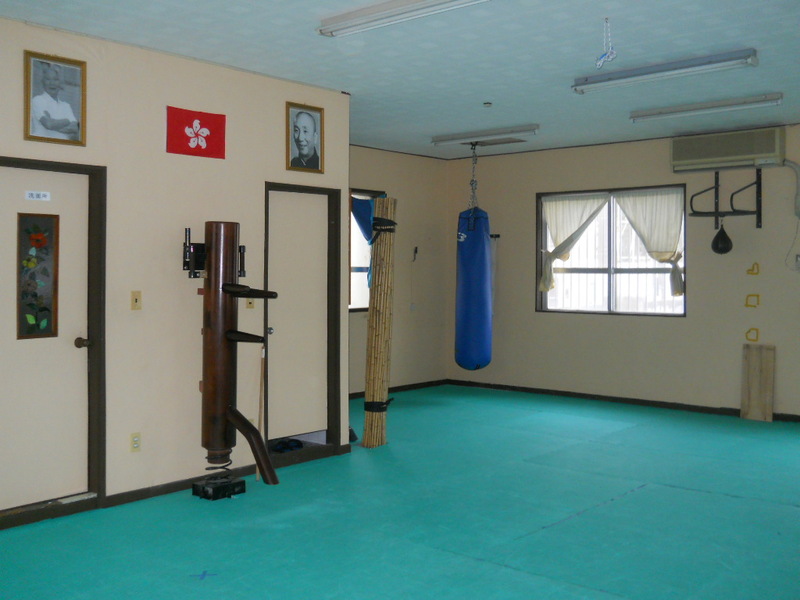 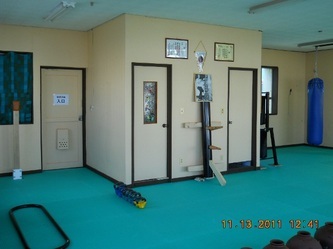 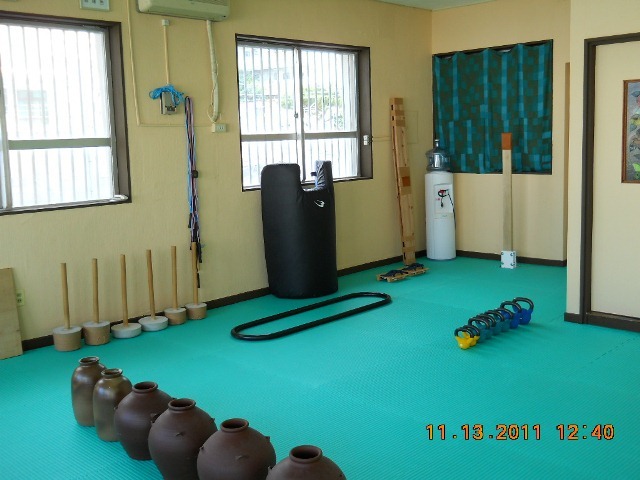 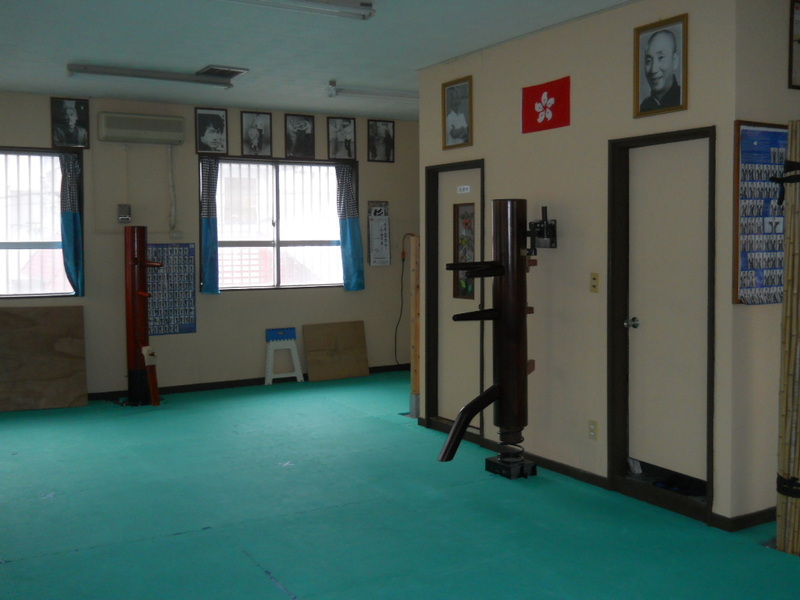 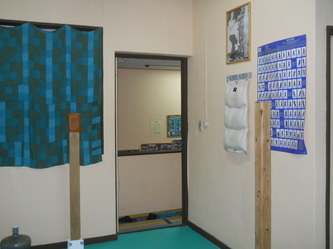 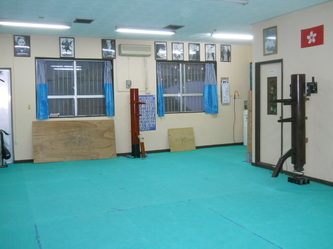 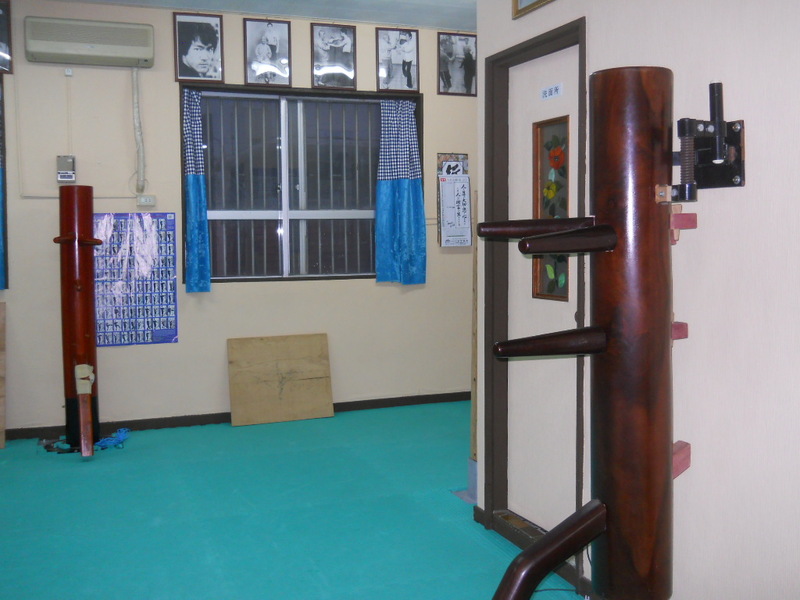 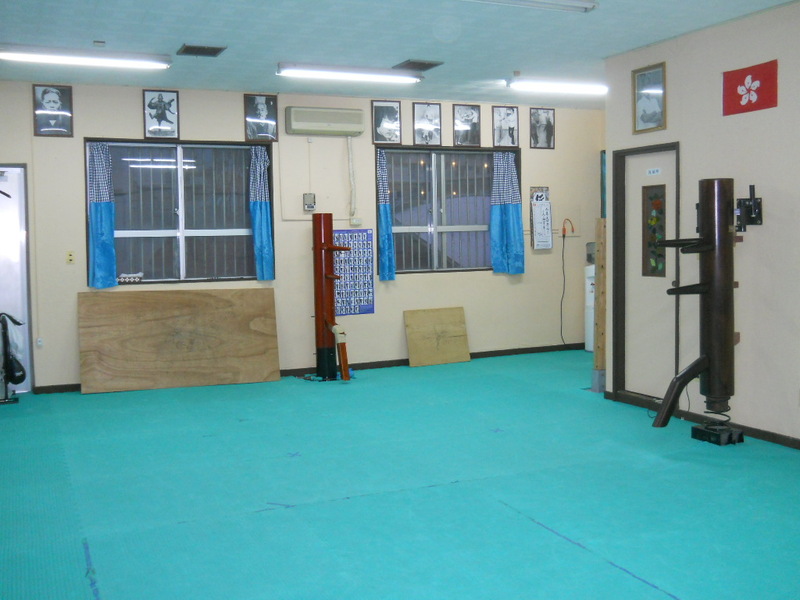 On October 31, 2011, I opened my new dojo "Ryuibukan" in Oyama-Ginowan-Okinawa, finally realizing one of my major objectives. 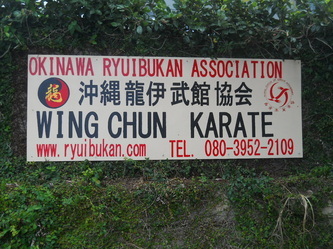 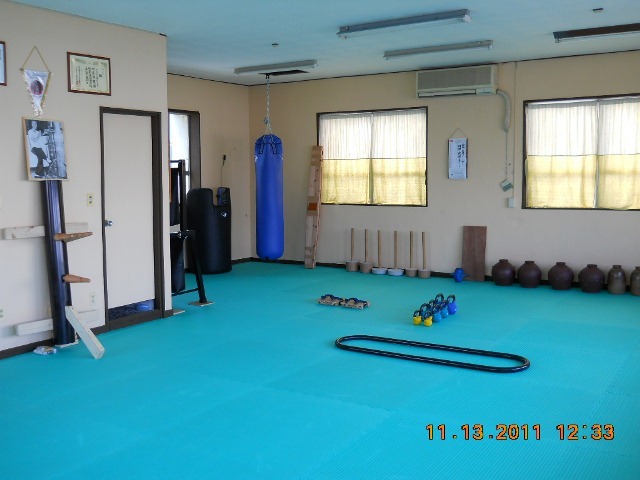 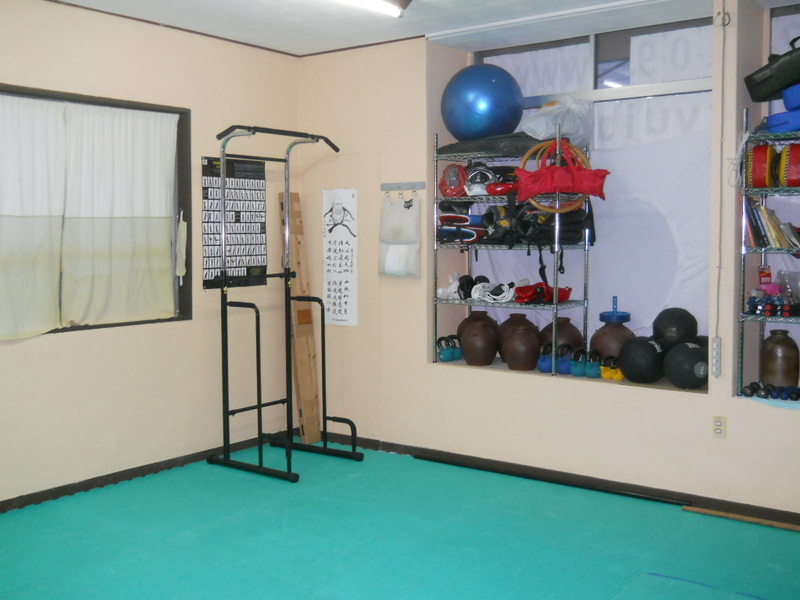 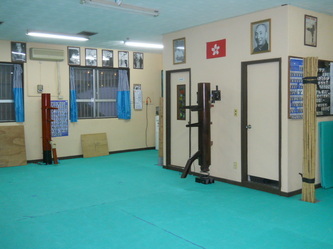 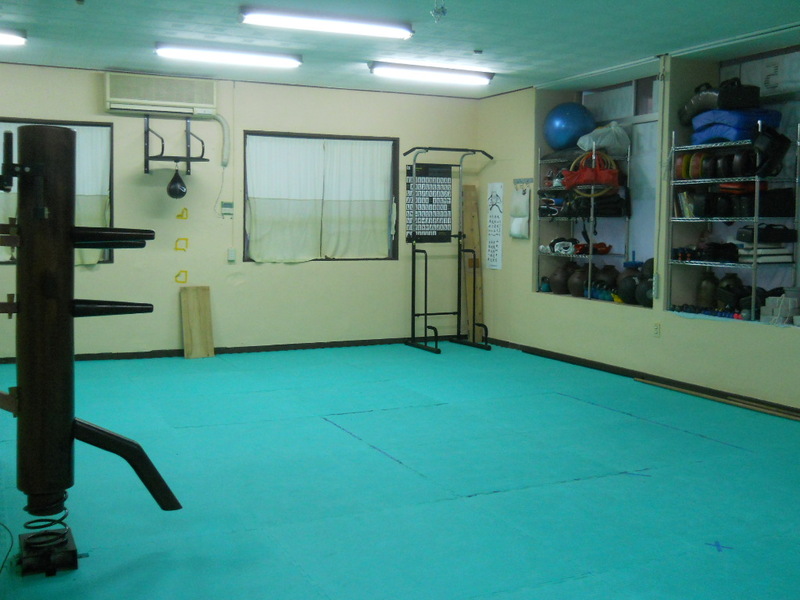 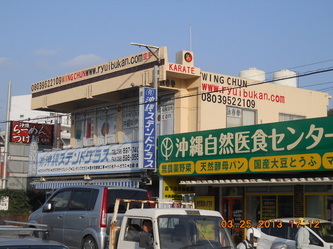 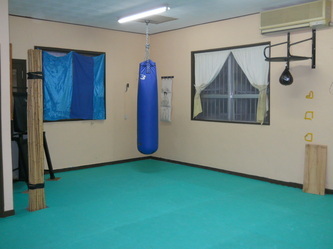 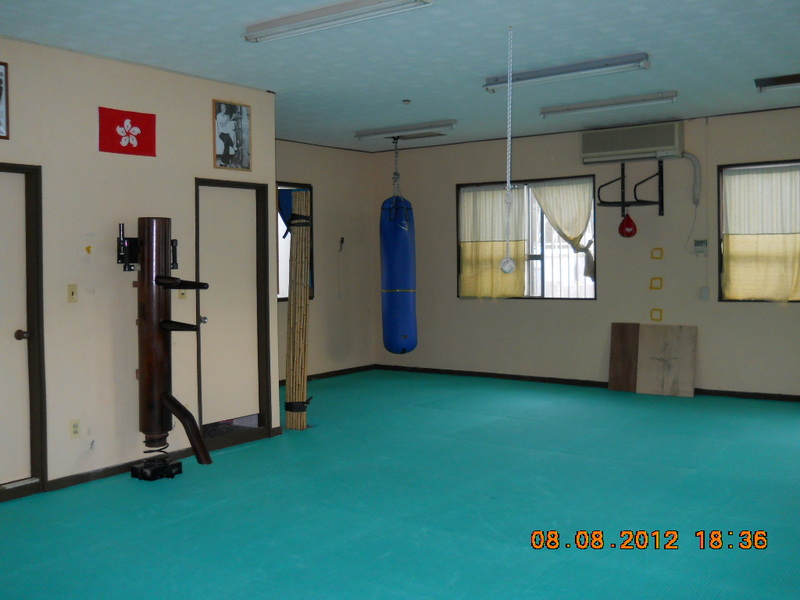 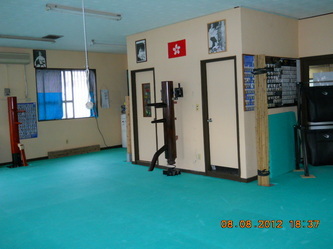 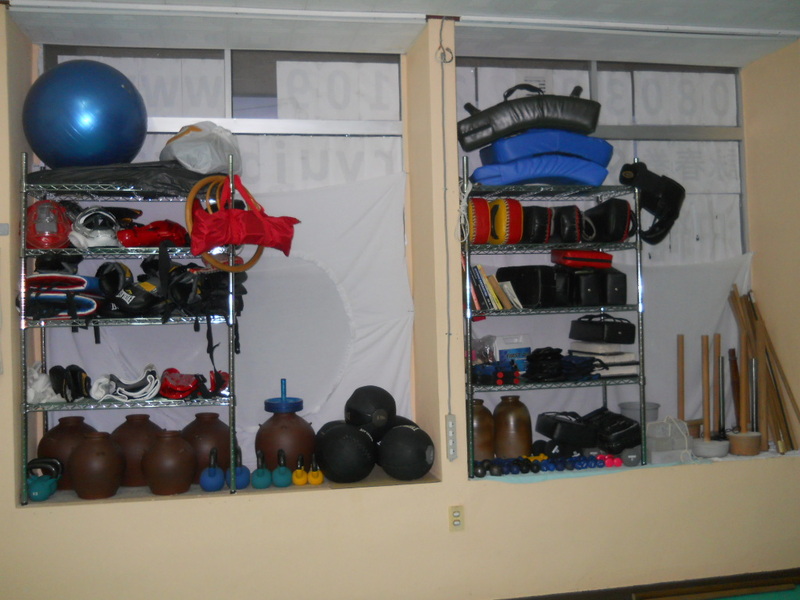 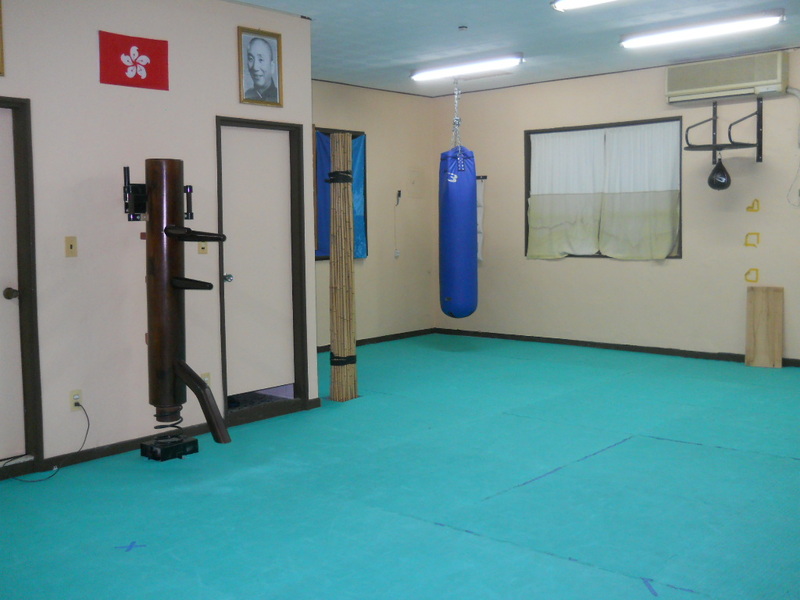 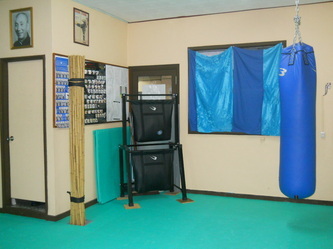 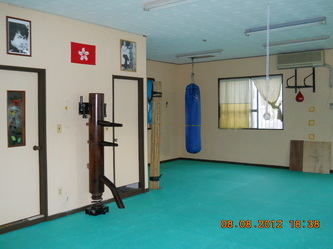 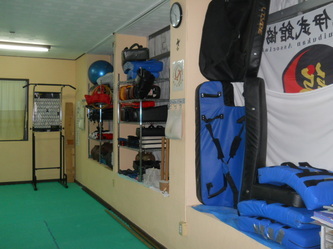 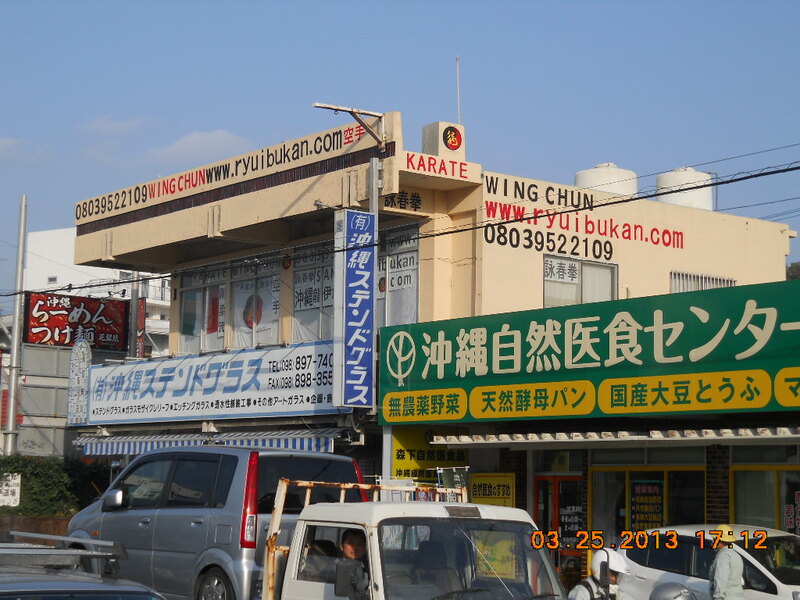 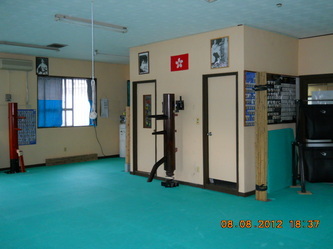 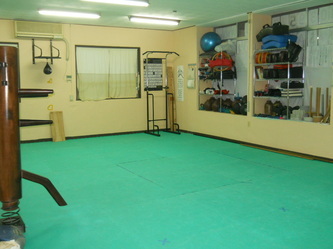 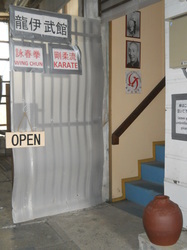 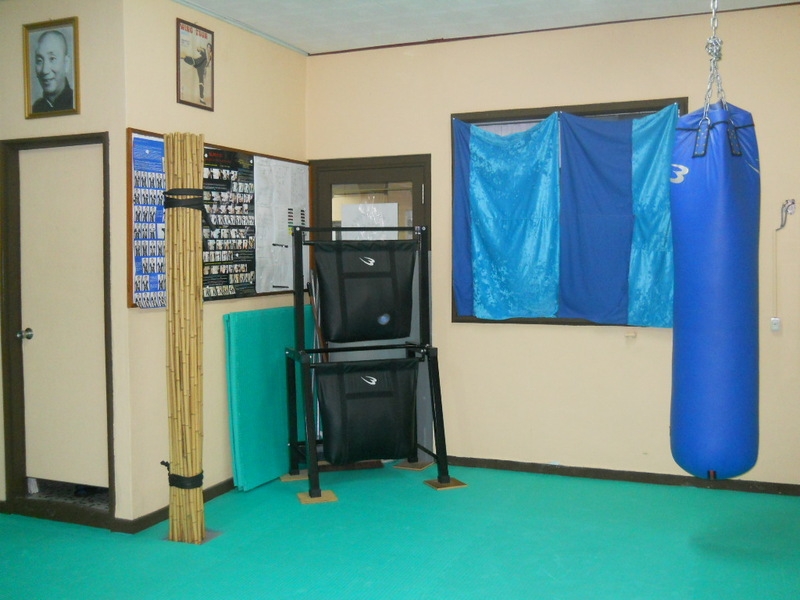 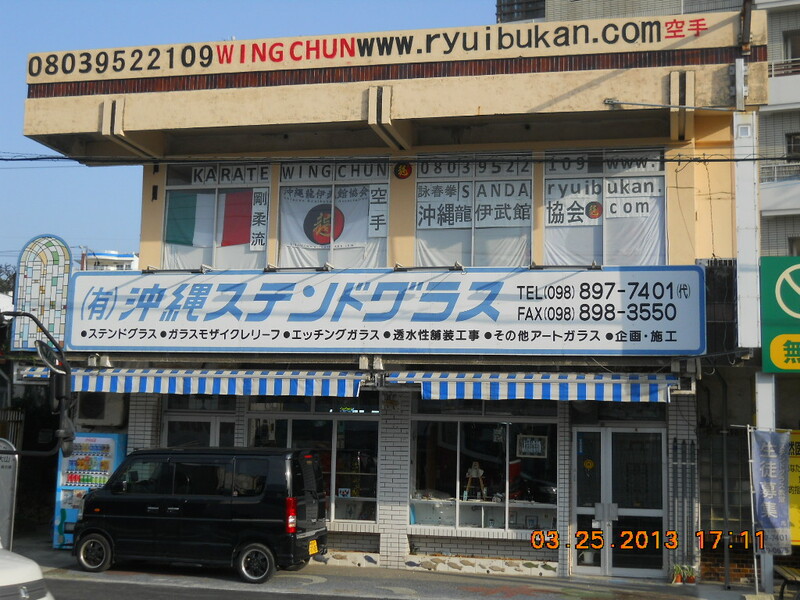 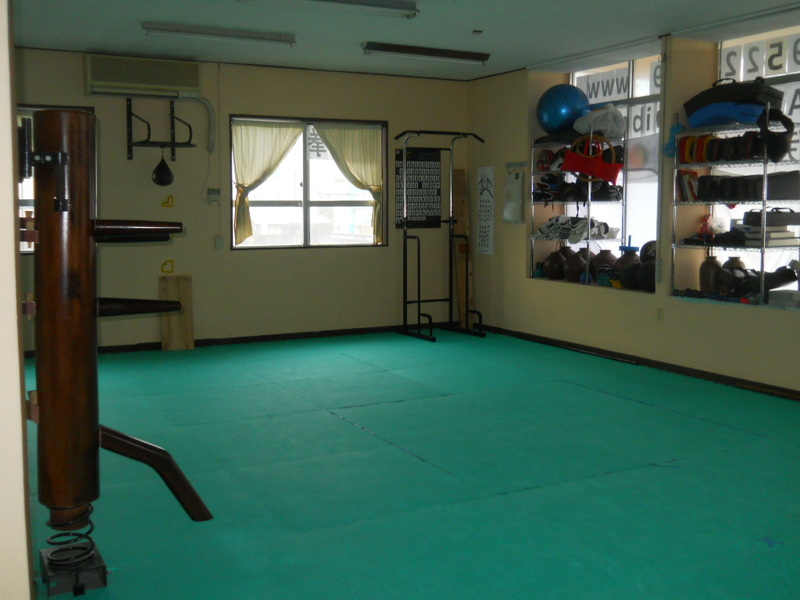 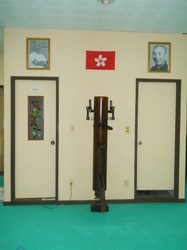 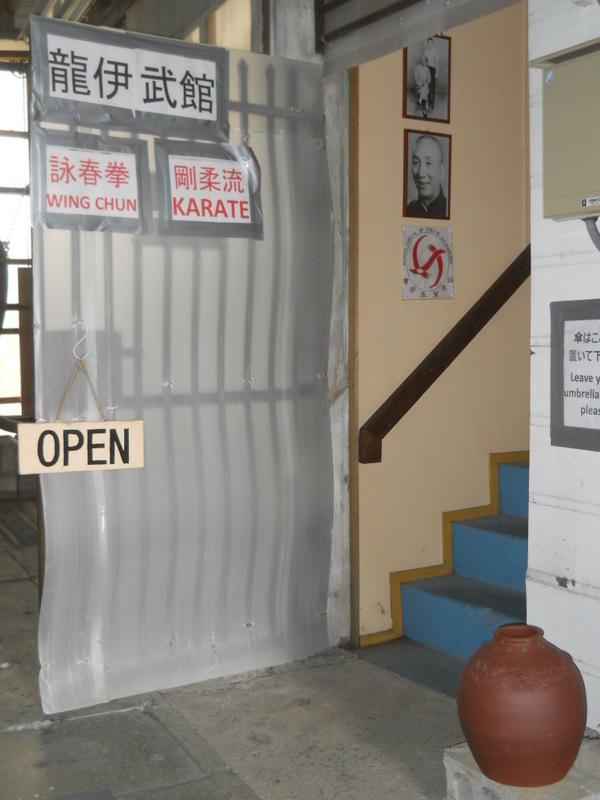 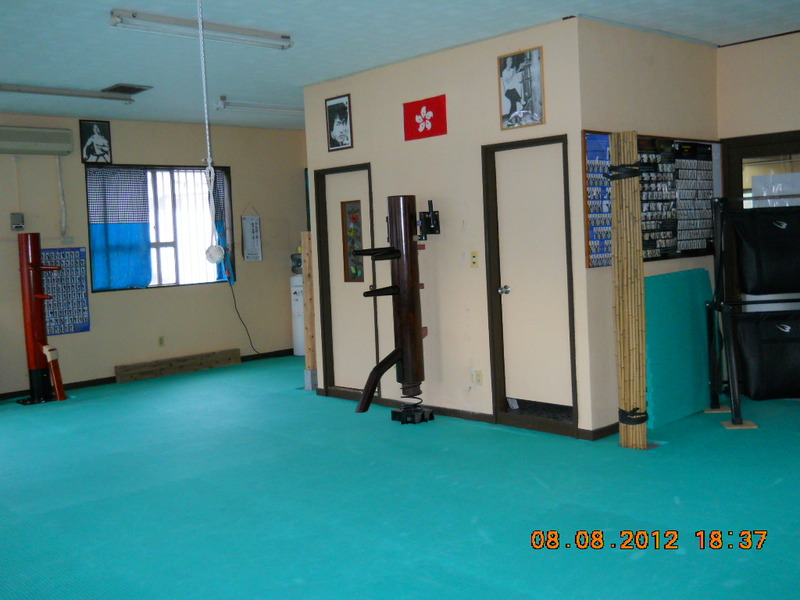 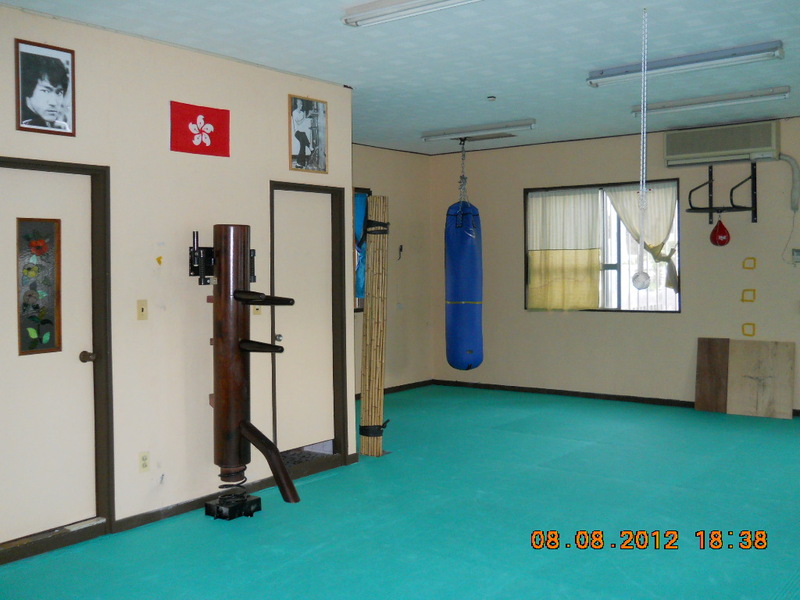 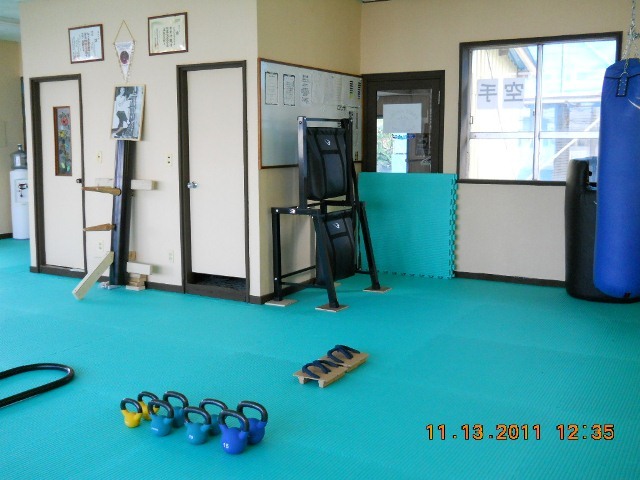 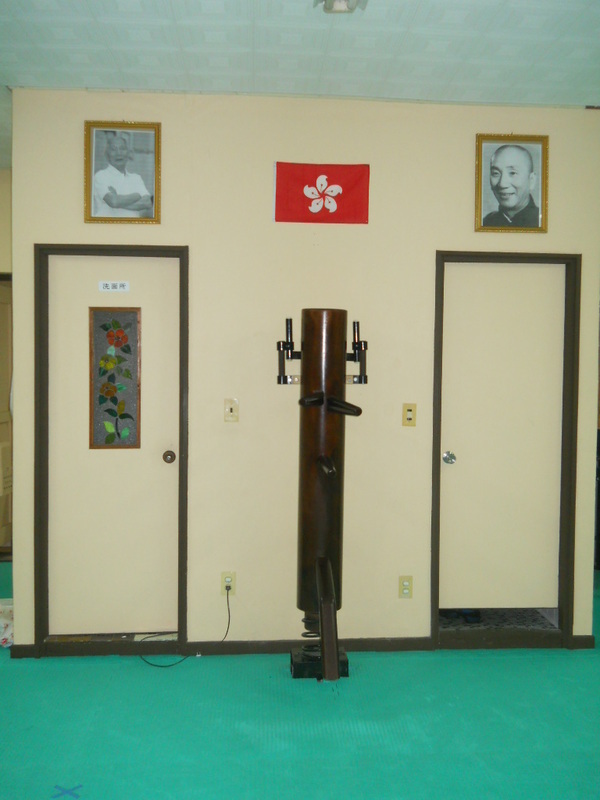 The new dojo is located on Main Street 58, about 10 km from the city of Naha. 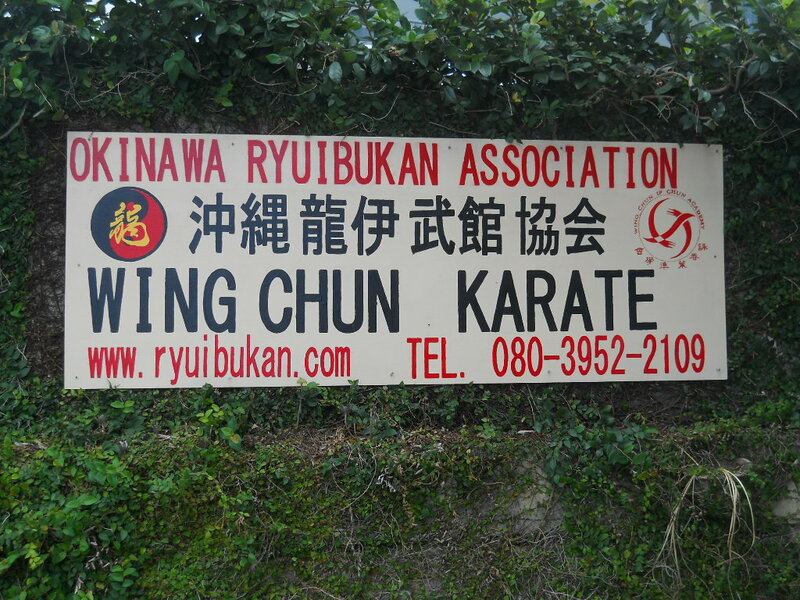 Coinciding with the new opening, I also officially started classes for boys and adults, and in addition to Karate, also Wing Chun. 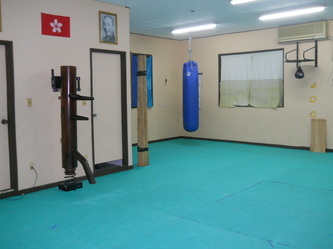 I hope that everyone who comes to train at the dojo, regardless of federations or style, enjoys and is satisfied with the training.